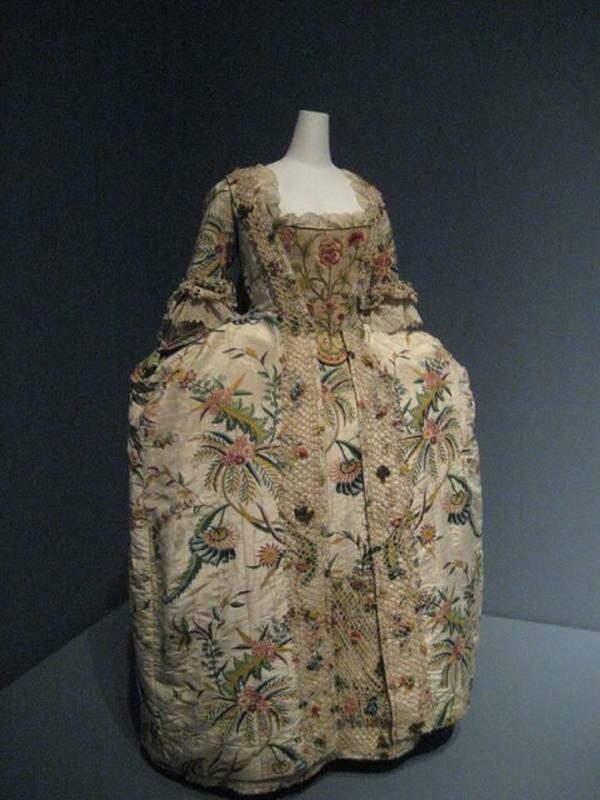 18th Century fashion is elaborate, classy and sophisticated, but oh boy was it uncomfortable. 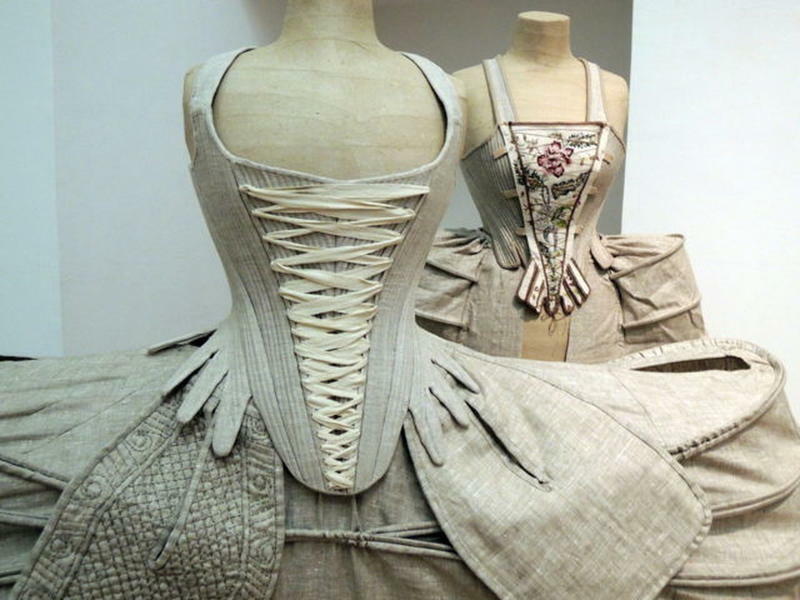 We've already written about Crinoline - the 19th century fashion undergarment aptly called the Woman killer ( more than 3000 women died from wearing it), and inspired by this, we stumbled upon another fashion trend from another era, the pannier. 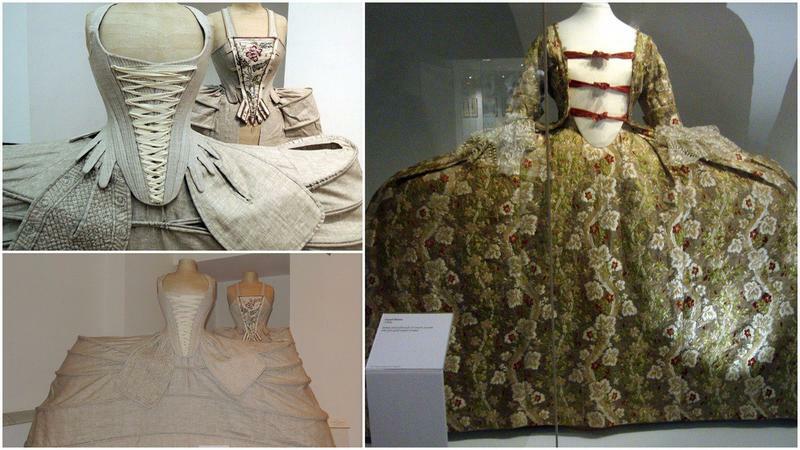 If you’ve watched at least one biographical movie about Marie Antoinette, then you're familiar with her gowns' “spectacular” sides. 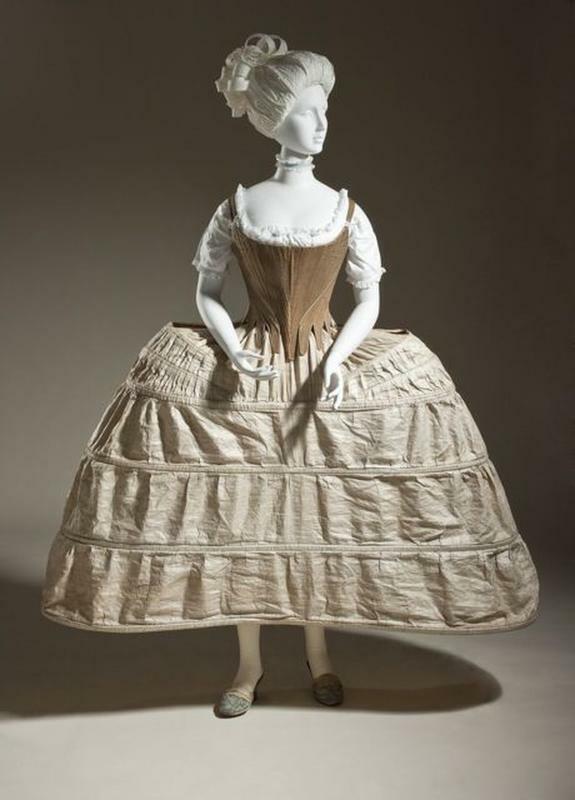 To achieve the hooped-sides effect, ladies in the 17th and 18th Century need to wear a special undergarment called Pannier. 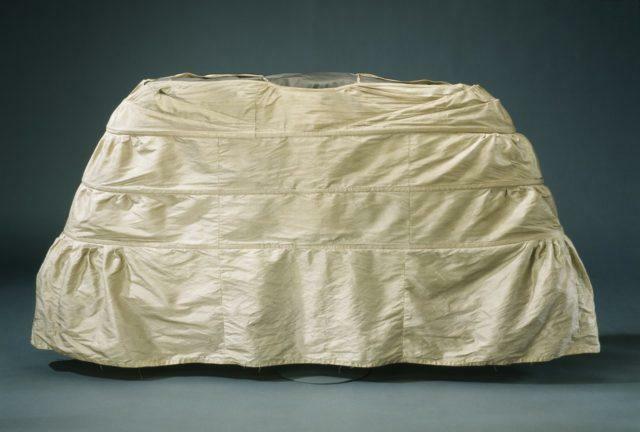 These panniers or side hoops widen the side of the skirts while leaving the front and back relatively flat. 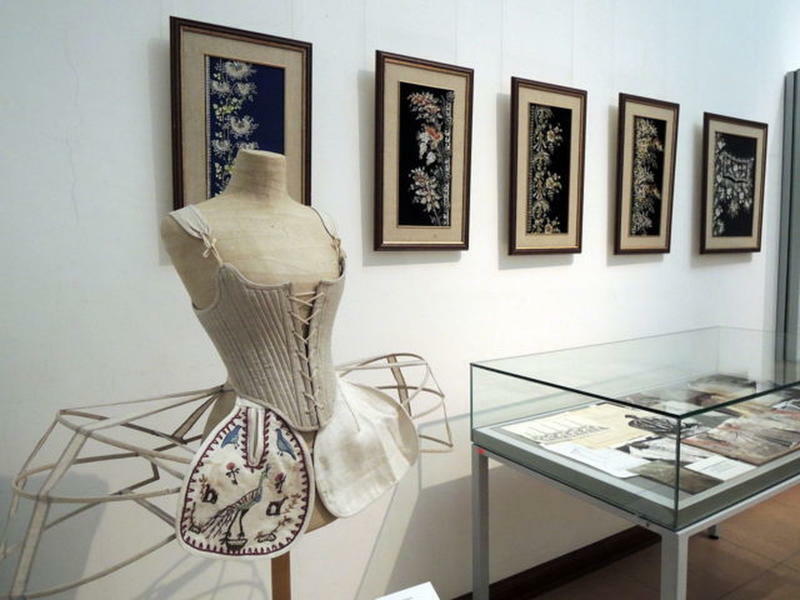 This means that woven patterns, elaborate decorations and rich embroidery could be fully displayed and appreciated. 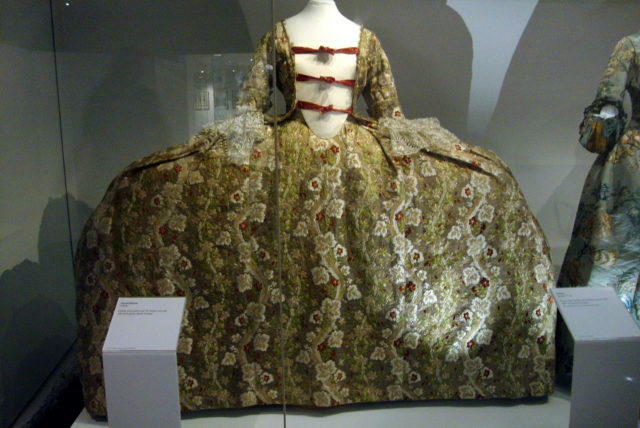 English, Hoop petticoat or pannier, 1750-80. 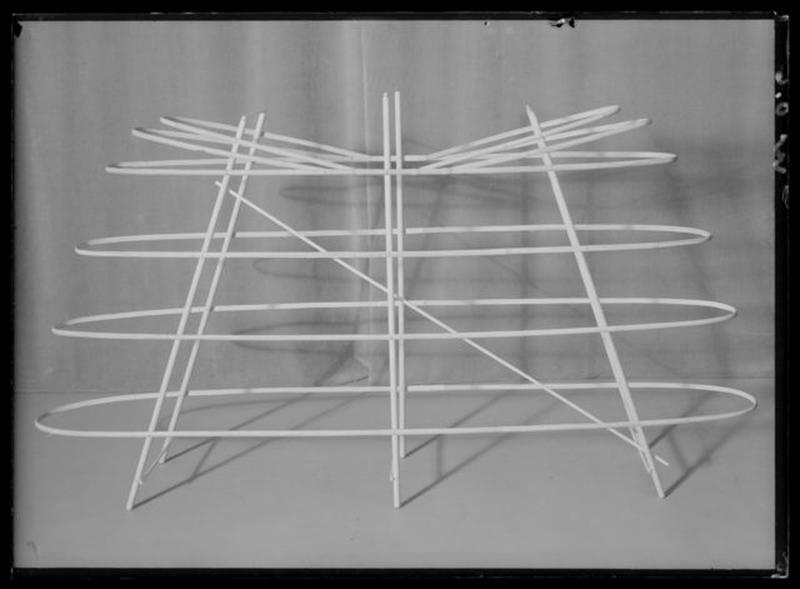 Plain-woven linen and cane. The style was originally inspired from Spanish court dress of the 17th century, common in portraits by Velázquez. 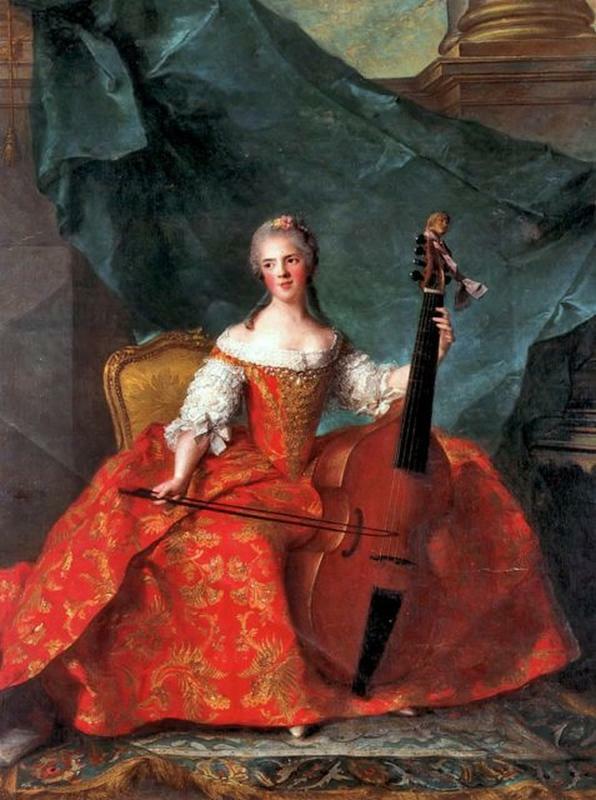 The fashion became popular in France and, after c. 1718–1719, it to the rest of Europe when some Spanish dresses had been displayed in Paris. 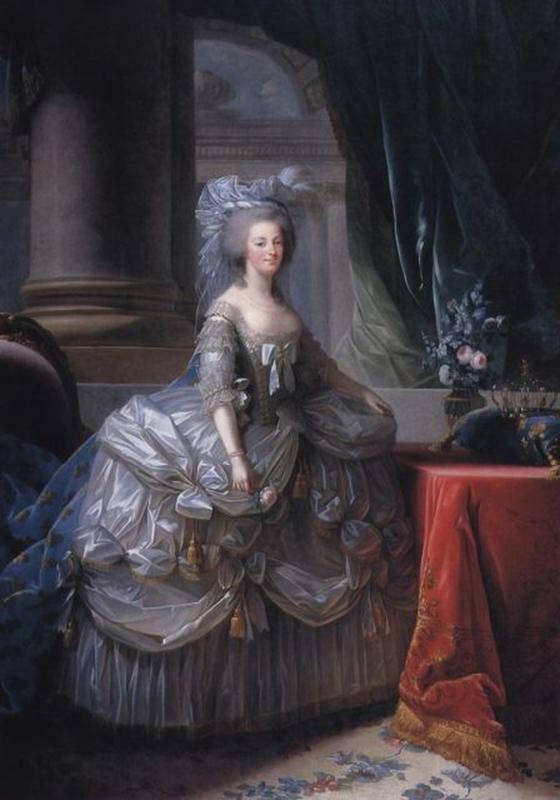 Some say the pannier originated in Germany or England, since it has been around since 1710 in England, and even appeared in the French court in the last years of Louis XIV’s reign. 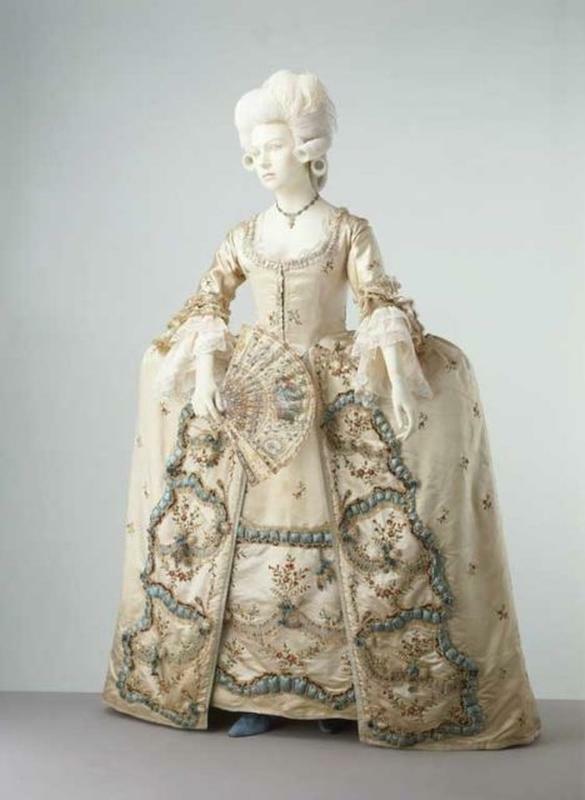 By the mid-18th century a woman's gown always presented an imposing spectacle and took up three times as much space as a man. At their most extreme skirts with panniers could extend several feet at each side. 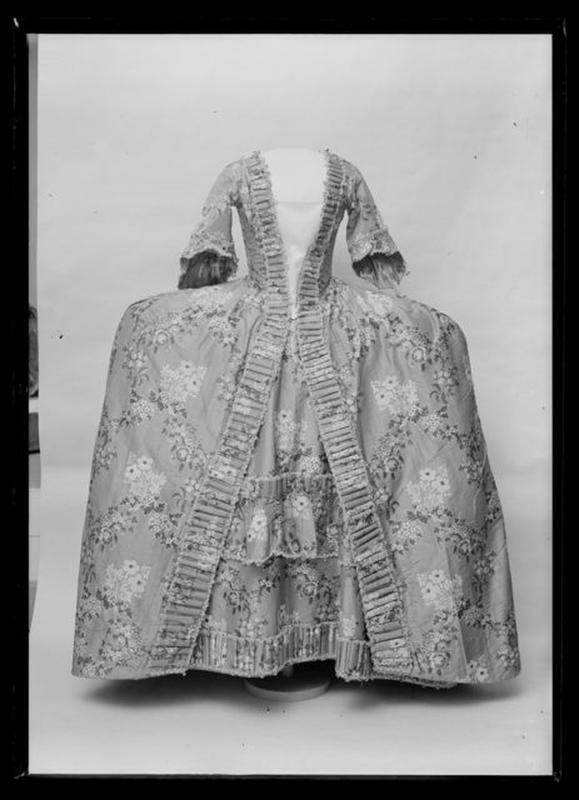 By the 1780s, panniers were usually worn only to very formal events and within court fashion.